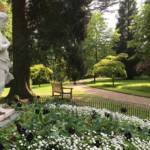 We love unearthing and sharing Waddesdon’s treasures, and not all of them are as old as you might think. In 2002 Simon Berry, one of our volunteer house hosts, undertook a project to illustrate the contents of every room open to the public. 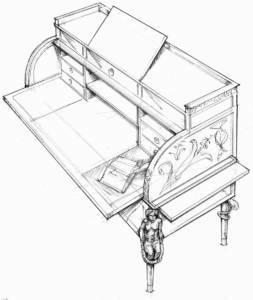 He produced detailed line drawings of each room and its contents. This might seem a strange thing to do in the age of digital photography, but there were good reasons that we commissioned this work. We hoped it would be a helpful information aid for our house hosts and guides – a quick visual way of identifying objects. Crucially, the images were also used to help identify objects to be rescued in a disaster situation. 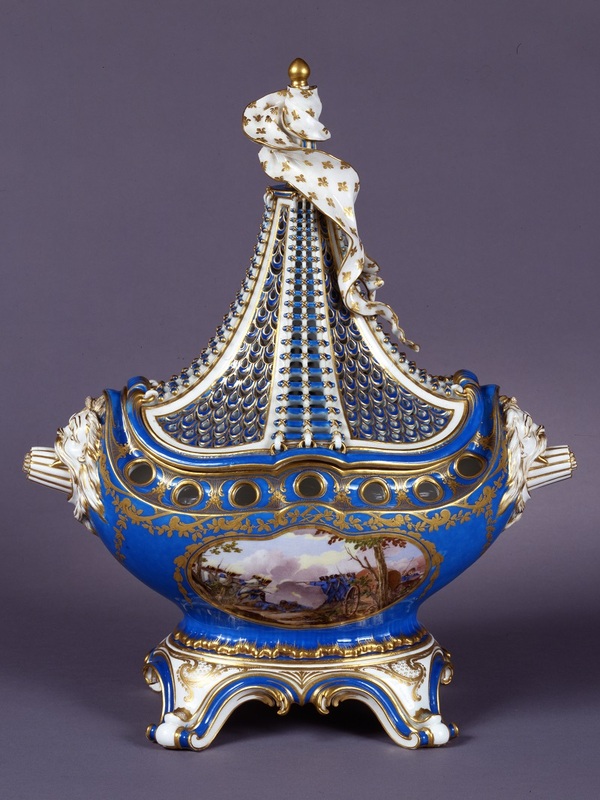 Sèvres Manufactory, Pot-pourri vase, 1761. Photo: Hugo Maertens © National Trust, Waddesdon Manor. 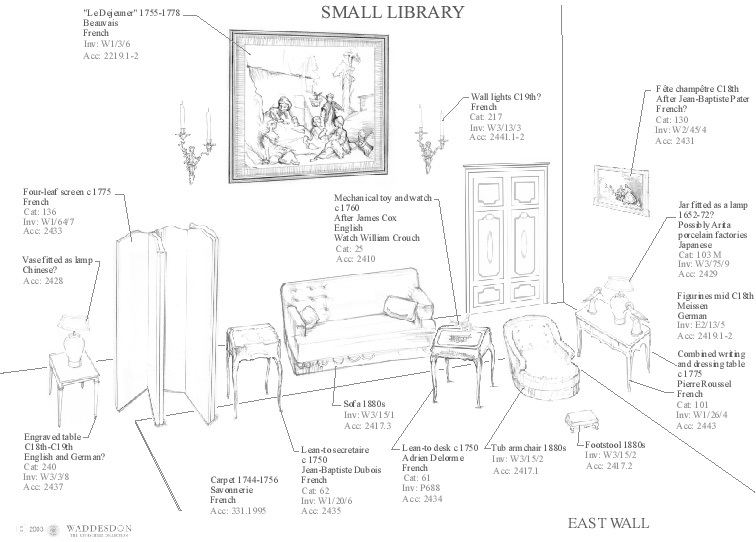 All of the ground and first floor rooms were illustrated, including each individual wall and display area. Simon produced 160 A4 sheets, 84 A2 sheets and 1900 individual drawings. This huge project was unlike any other experience he had undertaken as a draughtsman. 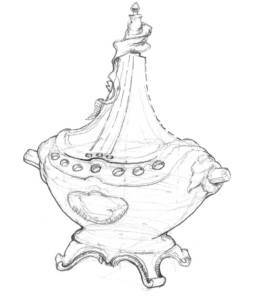 He drew the images by hand and then uploaded them onto Illustrator where we added short details about each object. The simple graphic layout gave us an easily usable visual guide which could serve various purposes. But what do we know about the man behind the drawings? Simon is a retired engineer who started to read art books when he should have been reading about engineering. As well as art and history, he also loves cars and volunteers for the Bugatti Trust in Cheltenham. 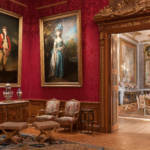 He is massively inspired by the Old Dutch Masters which hang in the Morning Room as he identifies with their precise, realistic style, which he similarly recognises in Baron Ferdinand’s collecting. Despite having been here for over 15 years, he is constantly spotting new details on objects which he hasn’t noticed before! 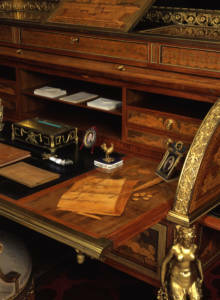 Roll-top desk, 1777-1781. Photo © National Trust, Waddesdon Manor.